Free Printable Borders will allow you to select from several lists of borders to print or copy absolutely free with no files or templates to download. All you need is a printer and paper. The free printable borders are designed for the standard paper size of 8-1/2 inches x 11 inches. Click any link below to see a list of free page borders for that category. Select a category below to view, print and copy your borders. Full Page Borders surround or almost surrounds the outer edge of the sheet. Across the Top Borders are mostly or entirely across the top of the page. Across the Bottom Borders are mostly or entirely across the bottom of the page. Left Side Borders are mostly or entirely on the left side of the page. Right Side Borders are mostly or entirely on the right side of the page. Award and Certificate borders for all of your certificates. Check out our colorful background type page borders. 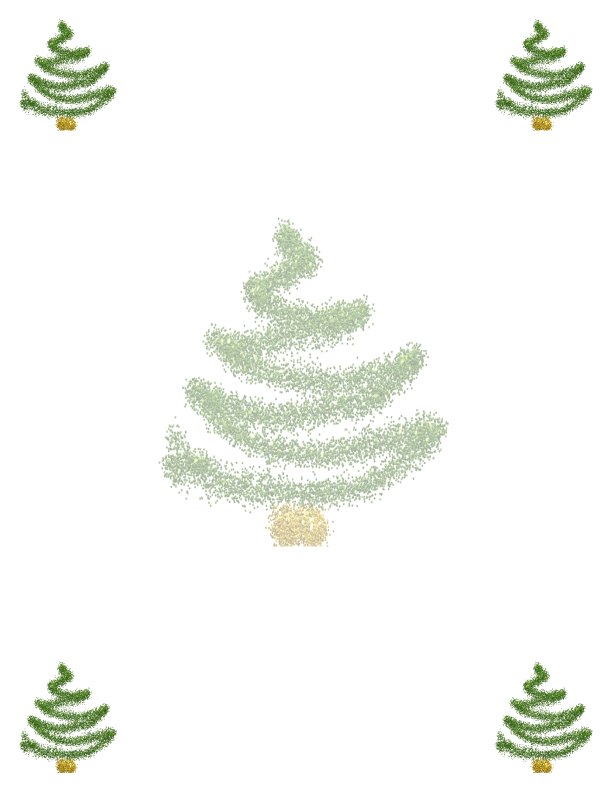 Free Printable Holiday Borders. All in PDF and PNG format. Printing or copying a border is easy. Select a category from the Free Printable Page Borders Categories above. You will be shown small samples of the page borders within that category. Click or tap on a border in that category and a full size page border will appear ready to print or save to your computer. Just right click or touch and hold to get a menu or use your browser to print or save the border. Our Colorful Page Borders are in PDF format. Simply click or tap on any of those border samples to open the file for printing or right-click on the sample to save the PDF border to your computer.